Downhole sensing technology specialist, Well-SENSE, is celebrating after prevailing at the 2019 Offshore Achievement Awards. 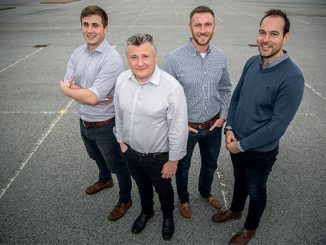 The company won the coveted Emerging Technology Award which recognises innovative new technologies developed in the UK for the offshore energy sector. 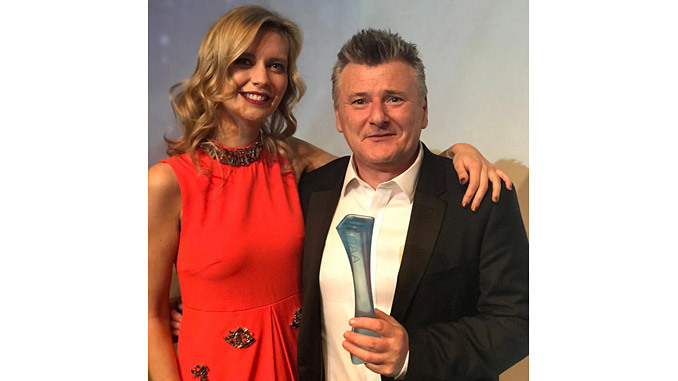 Craig Feherty, CEO of Well-SENSE was presented with the accolade at a black-tie ceremony that was attended by industry peers at the Aberdeen Exhibition and Conference Centre. Aberdeen-based Well-SENSE was commended for its FiberLine Intervention (FLI) system, which uses distributed fiber optic sensing to deliver low cost, high quality well data. The compact design can deliver data significantly faster and at around a tenth of the cost of conventional methods. The patented system places bare fiber optic line along the length of the well using a weighted probe deployed from a launcher on the surface. The fiber acts as a distributed sensing device, monitoring temperature and acoustic changes along the length of the well. The company’s new Active-FLI package has additional single-point electronic and optical sensors at the end of the probe, which means it can capture more data as it descends downhole, increasing production logging and flow measurement capabilities. It is currently the only technology of its kind on the market to combine both single point and distributed sensing and aims to provide a detailed image of the well throughout its lifecycle. “FLI successfully addresses key operator challenges and provides an efficient and cost effective alternative to traditional intervention tools. We have already accomplished a number of operator partnered trials and a commercial project onshore Colombia and look forward to achieving commercial success offshore early this year,” continues Feherty. 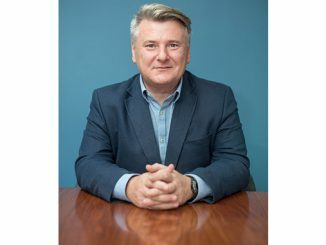 Well-SENSE, alongside ClearWELL, Unity, and Pragma Well Technology, is part of the Aberdeen based FrontRow Energy Technology Group.